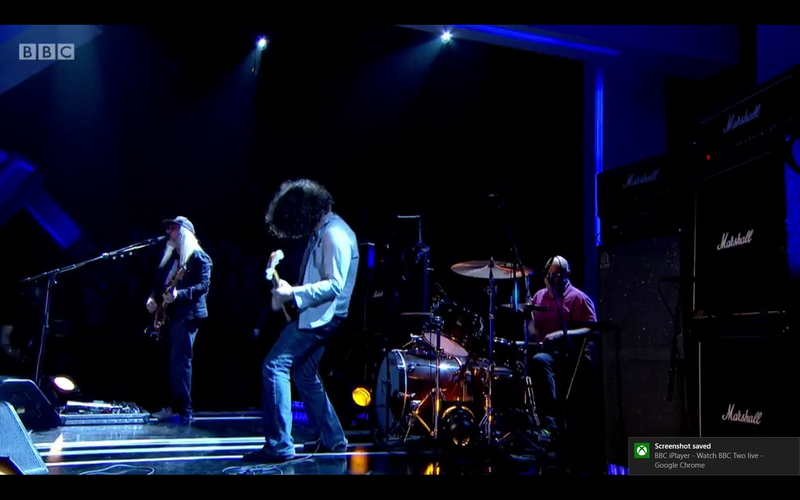 While it is not from a new album it is always great to hear new Dinosaur Jr.! The band has released “Hold Unknown” as part of the Adult Swim Singles series. It is available for streaming and downloads on all formats (Amazon, spotify, Google Music, iTunes) from Baked Goods Records.